The time for rumors is once more over. 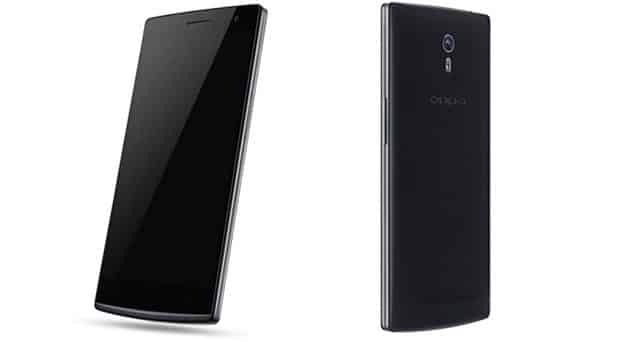 The Chinese company Oppo unveiled their new Flagship, the Oppo Find 7, to the world. There were, as it always is with such devices, many rumors and speculations about the Find 7. The most interesting ones to me were the 50MP camera and the 4,000mAh battery. That’s A LOT of battery juice. Just as a comparison, the Samsung Galaxy S5’s battery only has 2,800mAh. 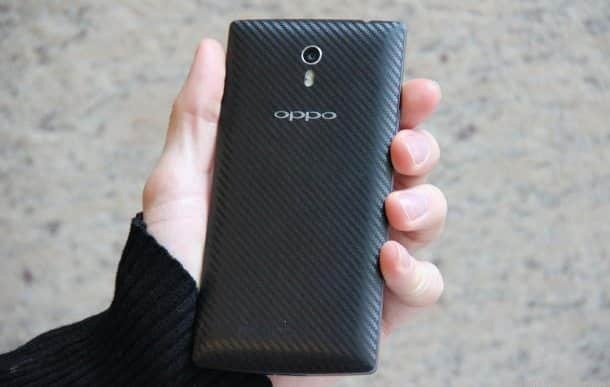 Enough talk about speculations and rumors, let’s see what the Oppo Find 7 really has to offer! As already expected, the Find 7 comes with the world’s first phone with a 5.5-inch QHD display on a phone. That means a screen resolution of 2560 x 1440 pixels with a density of 534 ppi. Are you already drooling? Get a tissue, there’s more to come. Next to this awesome display, the camera is able to capture 50MP pictures. However, this can only be done using a software trick. Basically, you take several pictures and combine them to that 50MP image. So, it’s actually a 13MP camera but that’s nothing less than top-notch. One small disappointment is the battery. Instead of a rumored 4,000mAh battery, the Find 7 is equipped with a replaceable 3,000mAh battery. It still beats the Galaxy S5 but, with such a monster display, I am not sure if it has enough juice to last much longer than a day. You still have the option to buy an additional battery to be on the safe side but that’s not the point. 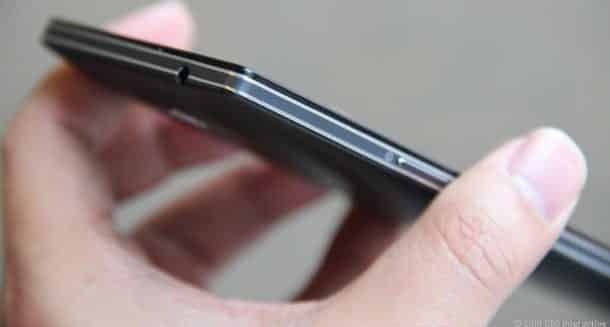 Flagship phones shouldn’t just have awesome screens and performance, they should also last up to two or three days. So the difference is quite visible between these two. The premium version has the faster processor, more RAM, Storage, battery juice and and the awesome QHD display. Here’s the complete list of specifications. 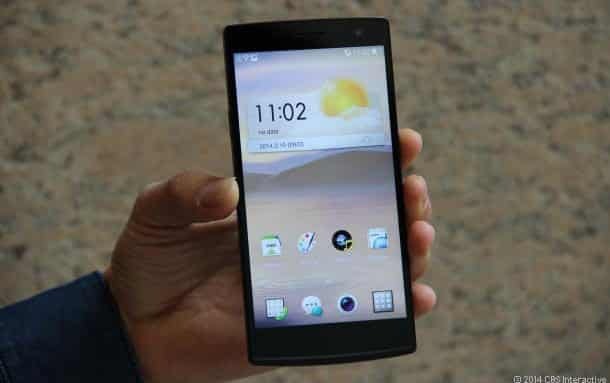 The Oppo Find 7 will be available globally in mid-April and will cost you $599 (Premium) and $499 (Standard).